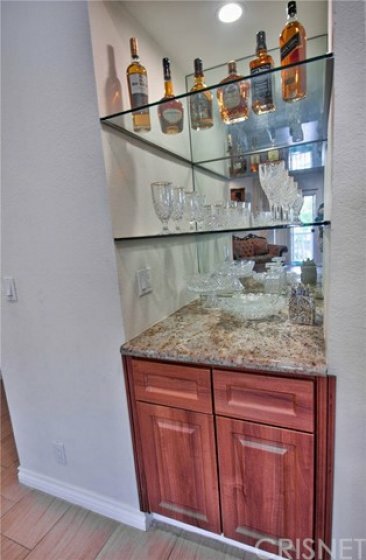 You’ve got to see this GORGEOUS remodel!! Owners spared no expense!! 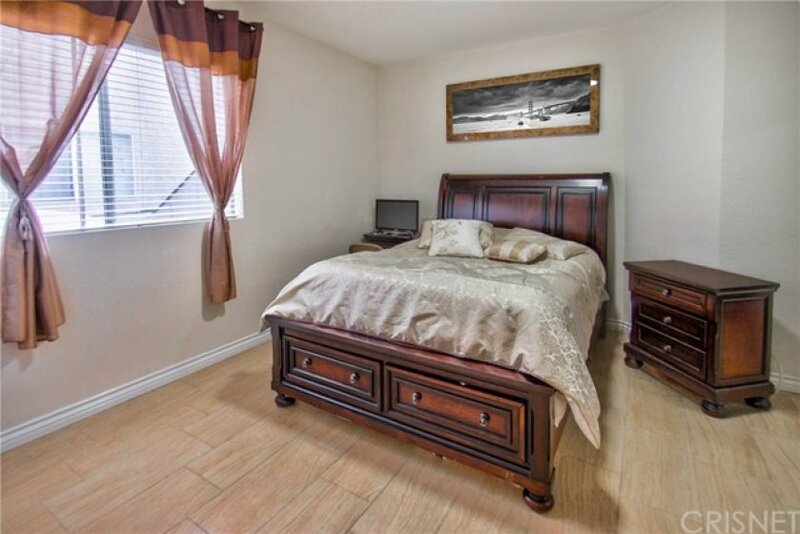 From the living room to bedrooms to stunningly beautiful bathrooms -- all remodeled from head to toe: newer lighting, custom doors, crown moldings, window shutters and a newer A/C unit. Totally move-in!! Being in the front & a corner unit the condo is bright & light. We have a balcony, fireplace in LR & laundry hook-up in the unit. 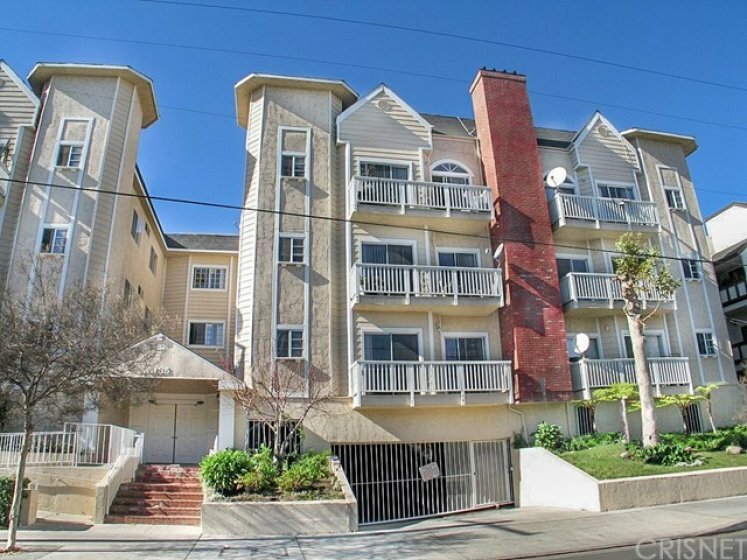 This Cape Cod style condo is just steps to Ventura Blvd! An unparalleled location - everything is within a few steps: shops & restaurants, from hairdressers to dry cleaners, from supermarket to drug-store… all are walking distance! 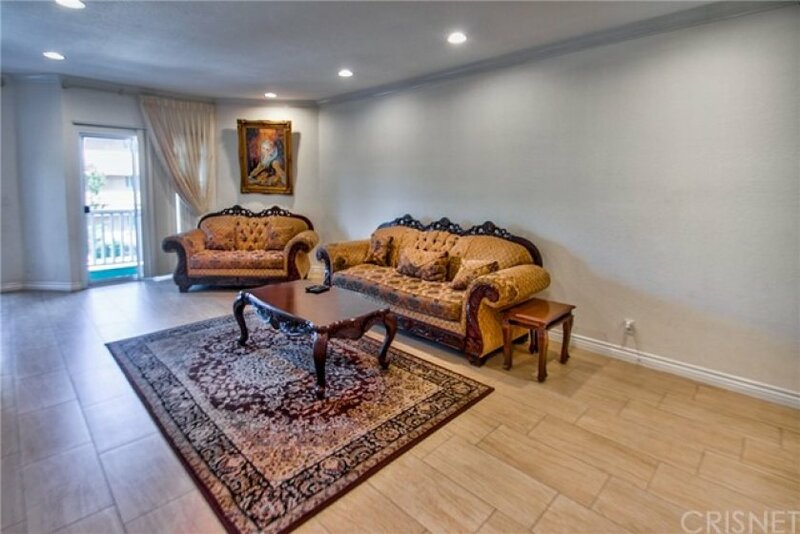 Convenient access to transportation and freeway. Complex has a POOL and an ELEVATOR. Furniture can also be sold separately. Lot Size 17,589 sq. ft.